It’s been four years since Big Machine Records artist Danielle Bradbery won Season 4 of The Voice. 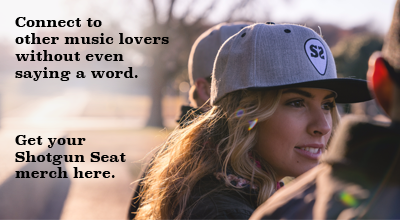 In that 4 years, she successfully has had three hits on country radio and toured with country superstars like Brad Paisley, Miranda Lambert, Thomas Rhett and Brett Eldredge, among others. As 2018 approaches, she is gearing up to release her long-awaited sophomore album titled I Don’t Believe We’ve Met. The album will not only document her transformation as an artist from a timid 16-year old, but will also express her range and scope as a country artist. 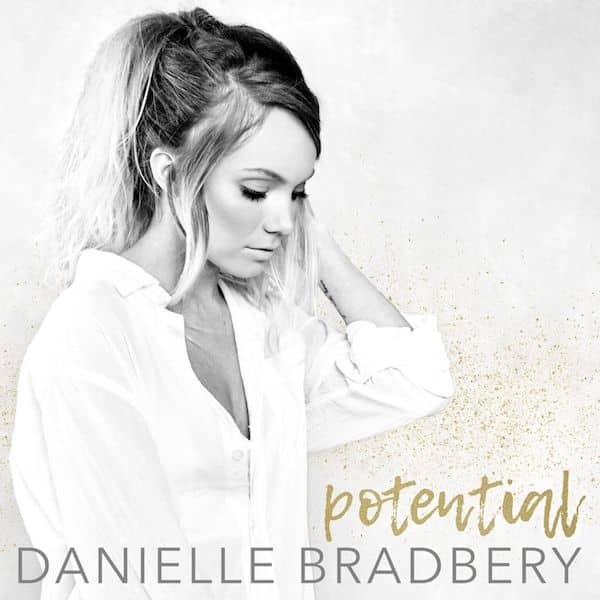 Single, “Potential,” which was released this past Friday, is a perfect display of the new Danielle Bradbery that is being introduced to the world. With Bradbery’s new record dropping December 1, she is introducing us to a new, more fully developed country artist. If these singles are any indication of what her 10-song album will be like, we can be sure it will give us a deeper look into who she is as an artist and how she has transformed over the years. Preorder I Don’t Believe We’ve Met here.